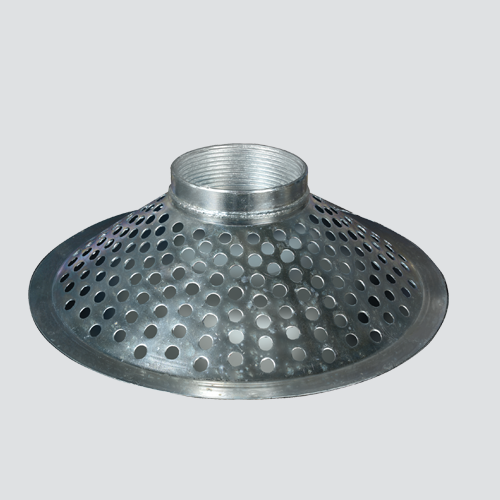 Skimmer strainers have a lower profile than standard suction strainers, which accommodates shallow pumping situations. Their plated steel construction provides rust and corrosion resistance. These can be used when foot valves are not required.